Mark Kurlansky is the New York Times-bestselling author of more than two-dozen books, including Salt, Cod, and Ready for a Brand New Beat—a chronicle of how the song "Dancing in the Street" became an activist anthem. 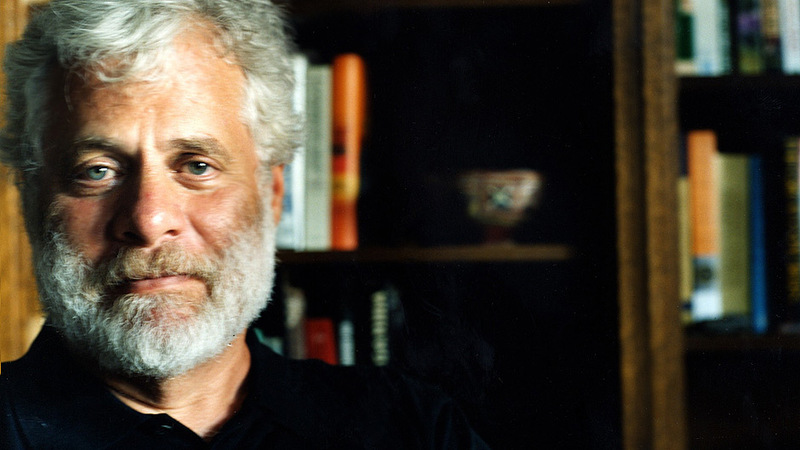 The winner of a James Beard Award and the Bon Appetit "Food Writer of the Year" Award, Kurlansky draws upon his work to discuss history, food writing, culinary trends, and environmental issues. Mark Kurlansky is the New York Times bestselling and James A. Beard Award–winning author of many books, including Cod: A Biography of the Fish That Changed the World; Salt: A World History; 1968: The Year That Rocked the World; The Big Oyster: History on the Half Shell; The Last Fish Tale: The Fate of the Atlantic and Survival in Gloucester, America’s Oldest Fishing Port and Most Original Town; and City Beasts. He is the winner of a Bon Appétit Food Writer of the Year Award as well as a Glenfiddich Food and Drink Award for Best Book, and was a finalist for the Los Angeles Times Book Prize. He lives in New York City. Kurlansky powerfully demonstrates the defining role food plays in history and culture. For those of us who love both stories and food, this book is a delectable feast. Mark Kurlansky’s sixteen-part novel is like a long, wonderful meal with friends. It is nurturing, succulent, and most of all, a lot of fun. Brilliant… Journalistic skills might be part of a writer’s survival kit, but they infrequently prove to be the foundation for literary success, as they have here. …. Kurlansky has a wonderful ear for the syntax and rhythm of the vernacular… For all the seriousness of Kurlansky’s cultural entanglements, it is nevertheless a delight to experience his sophisticated sense of play and, at times, his outright wicked sense of humor. Engaging . . . reminds young readers that the most essential ingredient to innovation is curiosity. A fascinating story of curiosity, imagination and invention. Comprehensive…effective…a strong case for why ‘Dancing in the Street’ would be widely interpreted as a call to action. Mr. Kurlansky has come up with a book that will make you hum its theme song. Historians and music lovers alike will be grateful for Mr. Kurlansky’s thorough appreciation of this iconic song. [An] intriguing book that . . . coaxes readers to re-examine everyday miracles like frozen food, and to imagine where places with no indigenous produce would be without them. Less a biography than a glimpse into an exuberantly inventive time in America. . . . In Kurlansky’s hands, the arc of Birdseye’s life . . . is a history of the American imagination.